Question of the Day: What’s Your Current Phone? 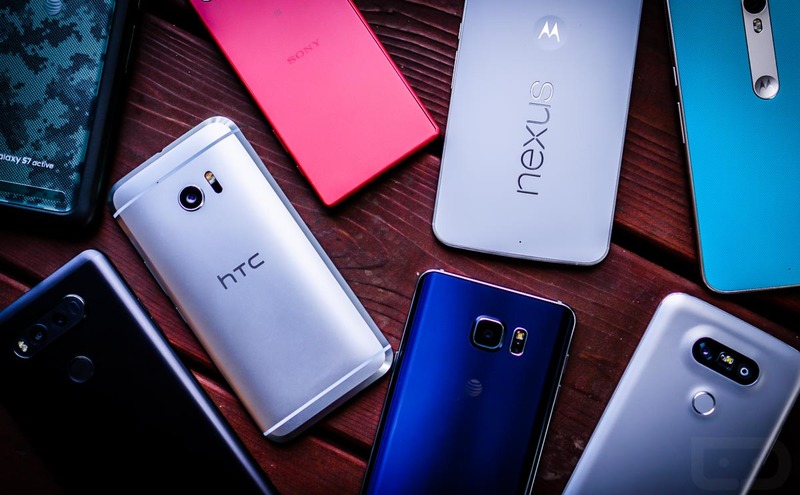 2016 is quickly wrapping up and that means that phone manufacturers aren’t necessarily planning to show off anything new for a while. The next wave of phone releases likely won’t happen until the end of Q1 next year. So, there is a pretty good chance you have purchased a phone this year and have settled in as we await the arrival of what’s next. For today’s question, we simply want to know – what is your current phone? If you want, feel free to talk about why your current phone is the phone you decided on. Let’s the hear the good and the bad, how long you plan to keep it, etc. You hear us rant about all of this stuff, so now it’s your turn.